A.I.R.S. 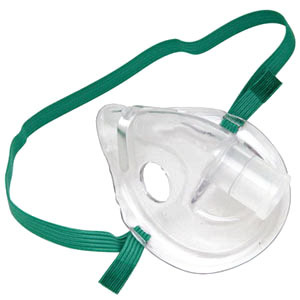 Pediatric Aerosol Mask, disposable, single use. Works with Omron Nebulizer models NE-C16V, NE-C18V, NE-U22V & NE-U25. Infant Resuscitation Device with Mask and Oxygen Reservoir Bag, With PEEP Valve.